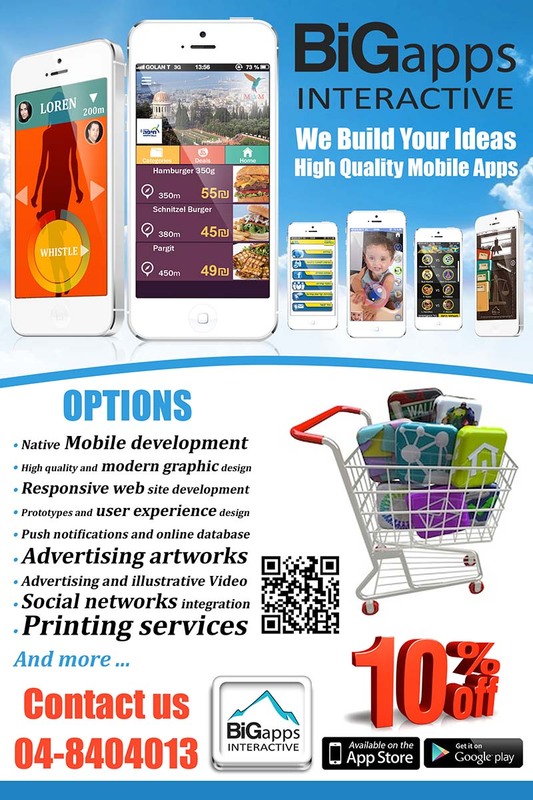 We are a #MobileApp #developer company . Take a look to our Portfolio and get in touch now ! First of all contact us (972) 48 404 013. We’ll discuss about your project. Then we’ll write for you the specification document, detailing any interactions and create the first graphic prototype. Once validated, we’ll work on final design, icons, colors, logos… After your validation we’ll start developing natively your application both on iPhone and Android, and develop the server site in which your database and users will be stored. 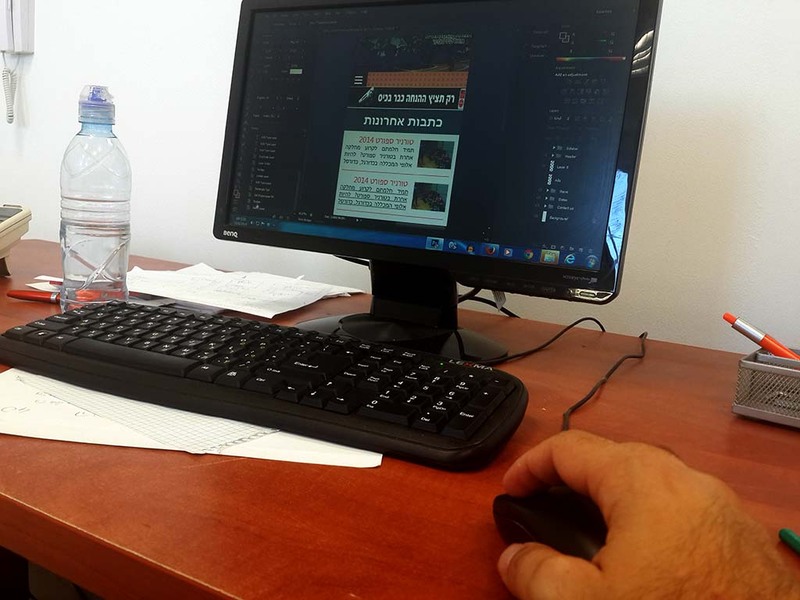 Final step : Quality tests and corrections, then we’ll send your app for validation to the #AppStore and #GooglePlay. 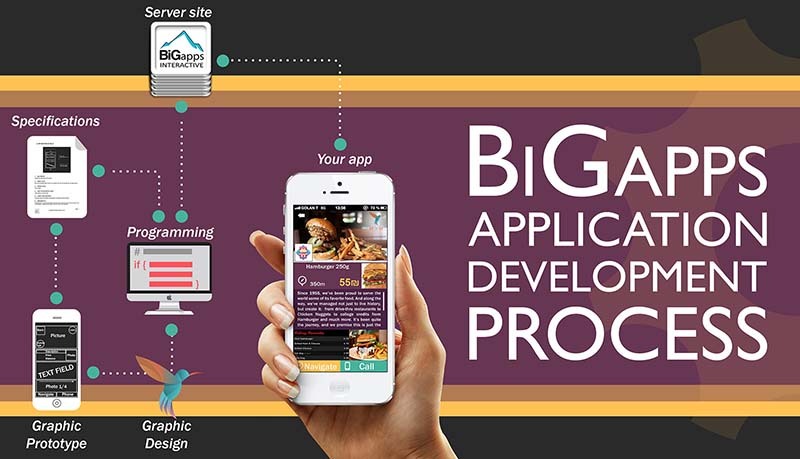 With BiGapps you’ll get the best professionals for your business.